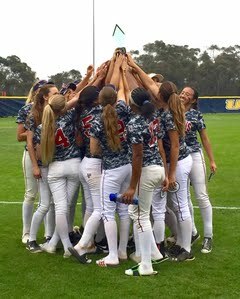 Whether you are contemplating the jump from rec softball to travel, or you are a seasoned travel family picking the right travel team can be the difference between your athlete loving the game and maximizing her skills (at the younger levels) to reaching her goal of playing at her ideal college with a fat athletic scholarship or not. Picking the ideal travel team or organization requires extreme due diligence and some very clear steps and components that you must be aware of and follow to increase your odds of landing your athlete on the right team. Travel softball requires a tremendous investment in time and money so why not match your athlete with her best travel fit to insure the best return on your softball investment! 1. 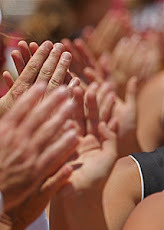 A good fit talent wise – The most important consideration if your athlete is younger is playing time. Be wary of rosters above 12 players as playing time can be uneven. 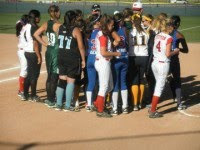 Find a team that is a good fit for your athlete’s talent and competitive level. You want to find a team that she will see plenty of playing time, yet be challenged by slightly better competition both on her team versus the teams they play. 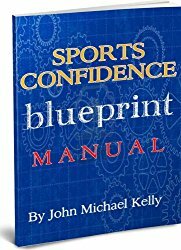 If your athlete is overwhelmed her confidence will slide and her performance will suffer (as well as her desire to play). Be realistic about your athlete's talent and potential. If need be seek input from several qualified coaches. 2. A good fit age wise – If your athlete is 9-14 years old you need to look for a team/organization with a great track record for teaching and developing players. Don’t get caught up in the winning. In fact, RUN from the team that only cares about winning! At the younger ages you want your athlete to get better in all facets of her game. 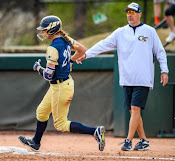 Beware the rabid “dad” coach who wants to win at all cost, and likely with his/her daughter and her friends playing every inning and batting 1-5 in the lineup! If your athlete is in the older 14u age group or older development now turns into “college exposure” as the most dominant factor in choosing a travel team/organization. Look for a team/organization that has had great success placing their players with quality colleges with substantial financial aid (whether athletic/academic scholarships or academic grant money). Read tips 4 and 5 for more on recruiting and exposure. 3. Track record on the field – Check to see how the team has played before. Speak to current parents as to their experiences. They likely will only speak positive since their kid still plays there. Therefore you need to ask some very specific questions in order to bring the truth to the surface. a. 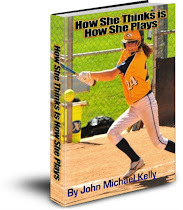 Find out of the coach’s daughter plays on the team and what position she plays and where she bats in the lineup. Ask if the other team coaches have daughters and where they play. Ask about playing time for their daughter. b. Ask subtly how important winning is to the team and coaches. If the parents start bragging about how much they have won be wary. Hey, as a coach, I like winning too—but remember, if your athlete is younger developing skills is far more important than winning. And often in developing skills winning has to be sacrificed for the good of a player or team’s future. c. Ask about practices. How are they run? Are they efficient and does the coaching staff seem to be competent in teaching the full array of softball skills (hitting, defense, base running, mental game)? Have they noticed their daughter getting better while playing on the team? d. How do the girls on the team get along (any bad apples)? How do the parents get along (any parental poison)? 4. 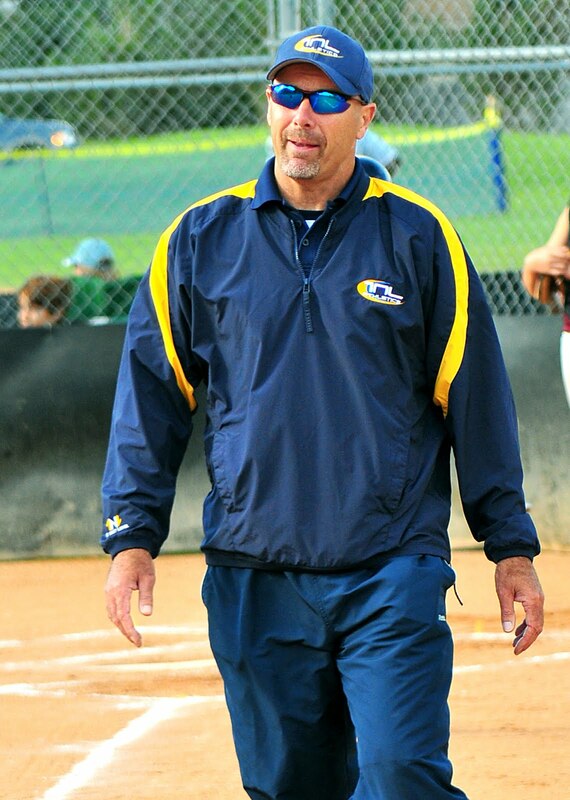 Track record in recruiting skills – As your athlete reaches that tipping point age of 15 (14 for a pitcher) skill development takes a secondary position to the execution of your college softball “recruiting plan.” At this stage your travel team/organization becomes vitally important. You’re close to the “payday” so look at the team’s/organization’s track record of placing their former players into college programs. 5. Exposure – This is where the rubber hits the road. What showcases does your prospect team/organization attend? Are they in the “invitation only” mix to top showcase events? Are they scheduled on the main fields or relegated to the back fields (which fewer college coaches go to watch)? Does the team/organization have a quality website with individual player profile pages that college coaches can view and download, with links to skills videos on YouTube? Can the coach or administrative head pick up the phone and call target school coaches for you (and will those college coaches take the call)? 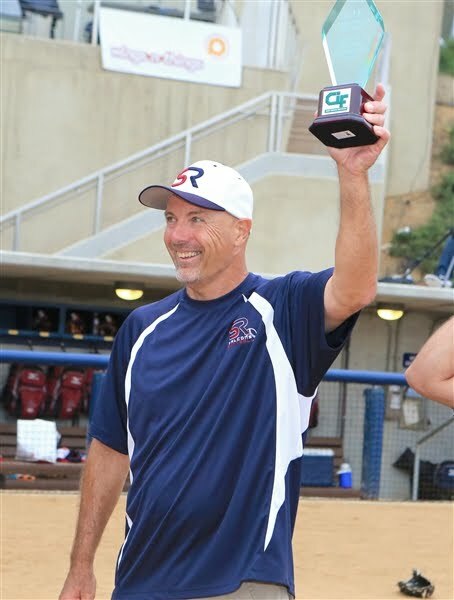 Do the travel coaches on your prospective team nominate their players for top college showcase camps and all star games like the Fireworks Showcase in Colorado and On Deck? 6. 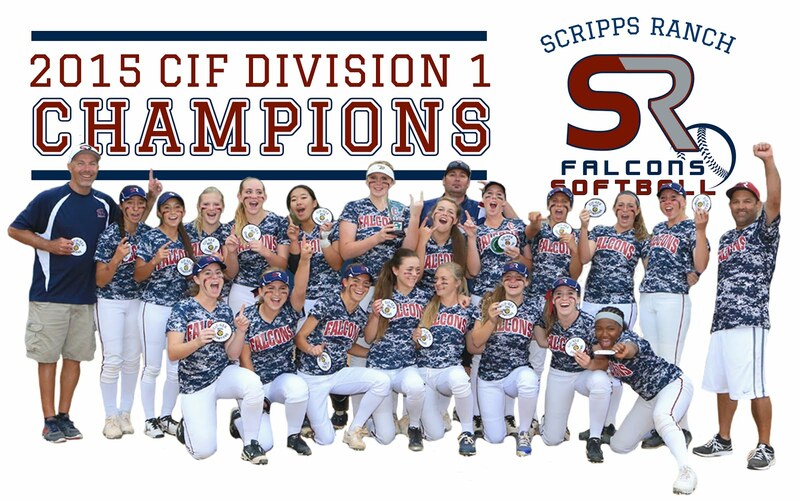 The Big Picture – Of course from the mental standpoint you want your athlete to continue her love for and dedication to the game within the bigger picture of selecting the right travel team/organization. 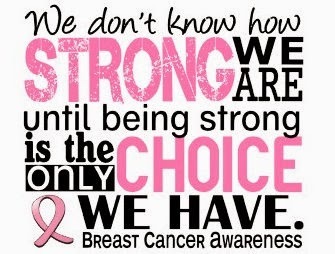 Let me interject, however, the perils resulting from switching teams too often. I call it “team hopping,” and in southern California it’s a full blown epidemic! For your athlete to play her best she needs to “feel” her best, so team hopping can rip her away from a comfort zone into a new environment that may challenge her sports confidence. Now if she isn’t getting playing time or the coach is a jacka** by all means change teams. But to bail on one team for another based on promises being offered or the chance to wear the cool name on the jersey or play for a winner may not be what is best for your athlete. The second half of "big picture thinking" is assessing your athlete's motivation and desire for playing. As travel will require a much bigger time commitment and a likely lessening or near abandonment of her social life be sure she is in sync with her athletic goals and is "all in." She much find the self-motivation to work hard and make the self-sacrifices that come with travel softball (as all members of the family must buy into). If your athlete is still playing to please you that dog won't hunt much longer...believe me! 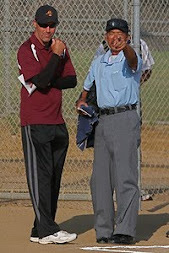 In my experience if you really want to find the truth their are always plenty of places and plenty of people to help you in the softball community. Good luck with your search. Let me know how it goes! 1. Be patient and be prepared to exercise due diligence in finding the best match for your athlete. Ask questions and do plenty of research online, including team track record, roster sizes and coaching bios. 2. Be sure the team is a good fit for your athlete in regards to her talent level, commitment level and age. Remember...younger ages it's all about DEVELOPMENT; older ages it's all about RECRUITMENT. 3. Try to pick the right team and stick with it so your athlete can flourish within their system. Team hopping can result in diminished confidence, performance and enthusiasm for the game.